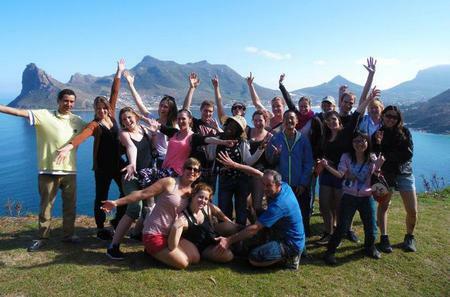 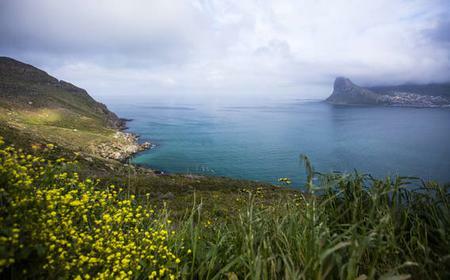 Hout Bay's beautiful coastline on the west side of the Cape Peninsula has beautiful beaches, scenic drives, and breathtaking views of the ocean and mountains. 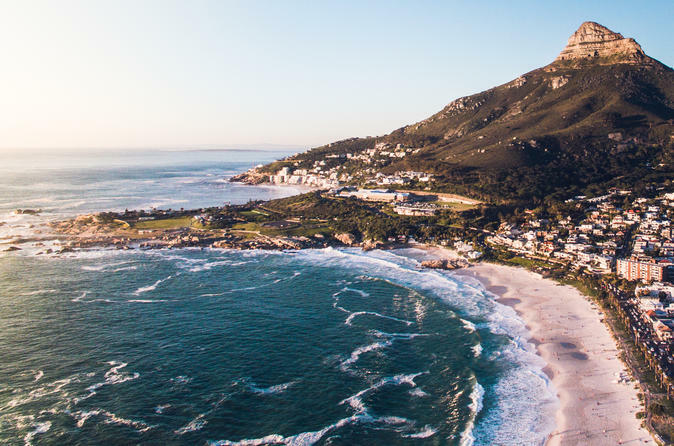 Hout Bay's beautiful coastline on the west side of the Cape Peninsula has beautiful beaches, scenic drives, and breathtaking views of the ocean and mountains. 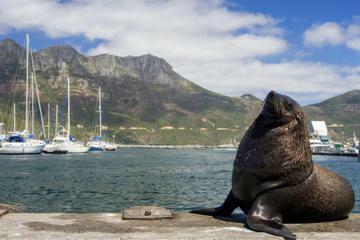 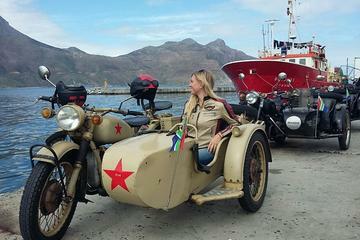 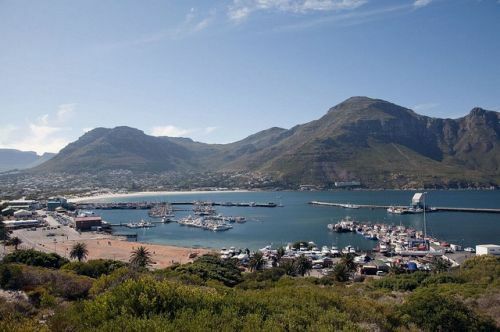 The harbor is home to a flourishing fishing industry and the Hout Bay Yacht Club, as well as several restaurants and craft stores. 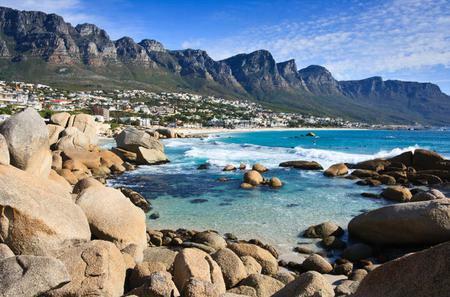 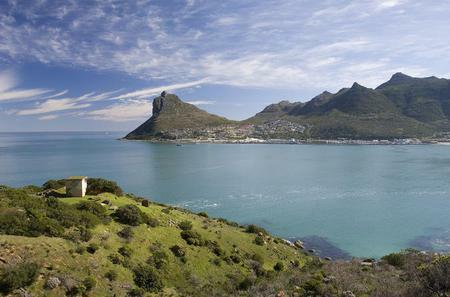 You can also take a boat ride to Duiker Island and around The Sentinel. 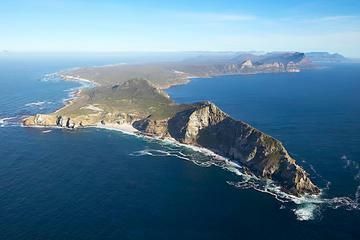 The Dungeons Big Wave off the coast is a world-class surfing break with huge double-ups that attract adventure-seekers from around the globe. 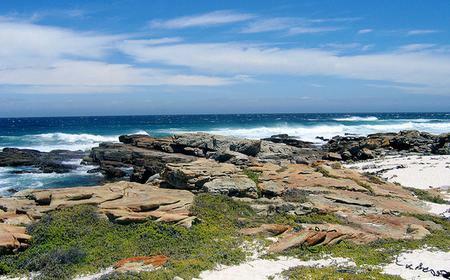 Kayaking and jet-skiing are also popular activities. 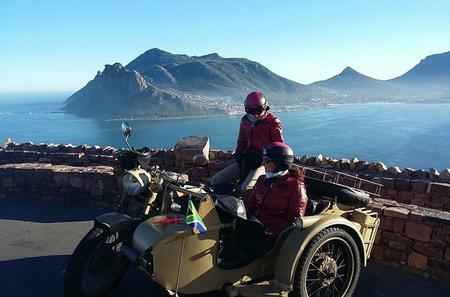 Explore the winding roads over mountain passes which lead to the coastal suburbs of Cape Town. 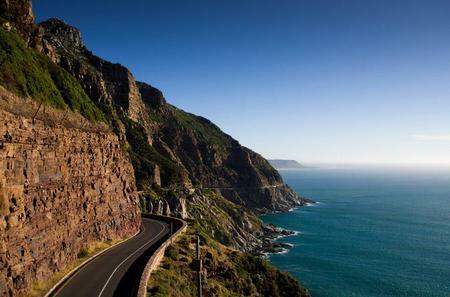 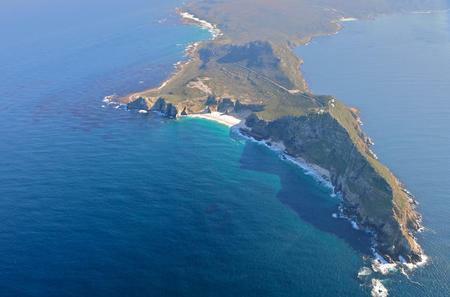 Chapman's Peak Drive, which links Hout Bay to Noordhoek, is the best known route with incredible views of the bay. 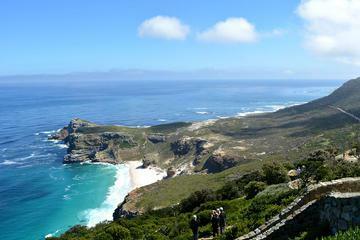 The Suikerbossie leads to Llandudno and Camps Bay through the pass between Judas Peak and Little Lion's Head. 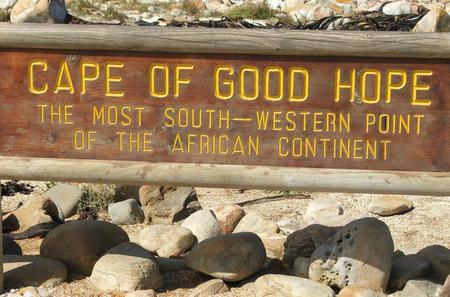 The road to Constantia goes through the Constantia Nek pass between Vlakkenberg and the back slopes of Table Mountain.